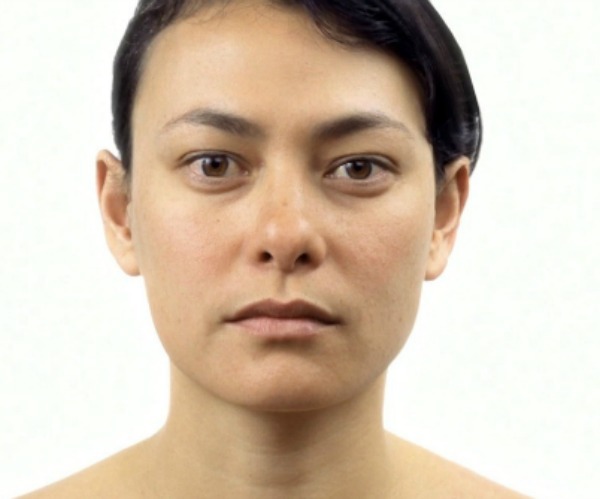 In this incredible video by filmmaker Anthony Cernillo, a woman appears to age an entire lifetime in the span of just minutes. To create this short film, Cerniello told Mashable that he worked with a friend -- the Danielle of the film&apos;s title -- to collect photographs of her relatives with similar bone structure. Morphing them together using Adobe, Cerniello then worked with animators and artists to add movement and smooth out discrepancies. The results are astounding (and a little bit freaky). This is not a simple stop-motion video. Take a look and see for yourself.